At Calgary Holistic Veterinary Clinic, we continue to offer a number of alternative therapies, including chiropractic care, that have provided relief and comfort to many of our patients. We are pleased to announce that effective October 27th 2010 Dr. Veronica Devall will be working at Calgary Holistic Veterinary Clinic. 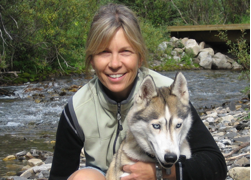 Dr. Veronica Devall graduated in 1989 from WCVM and has focused her veterinary career on pain management and rehabilitation. She is a Certified Canine Rehabilitation Therapist (CRI). 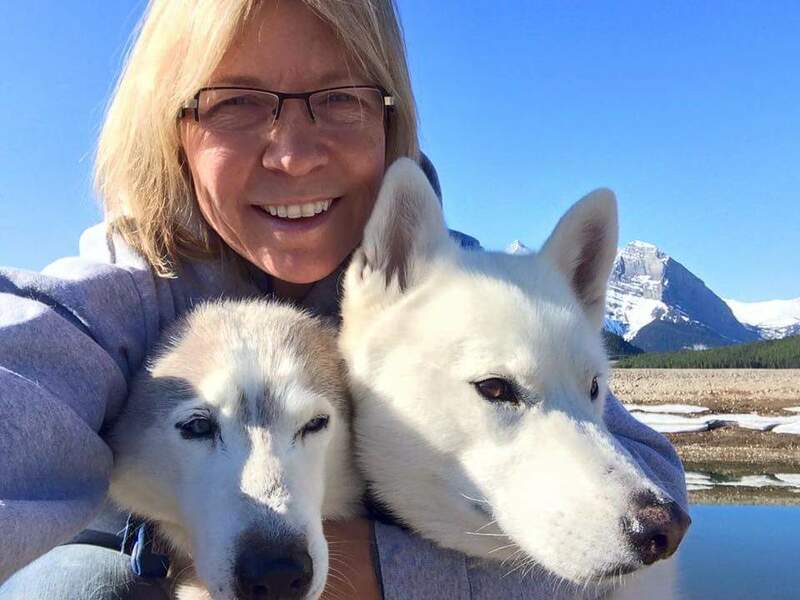 She also holds certifications in Veterinary Acupuncture (IVAS) and Veterinary Spinal Manipulative Therapy/ Animal Chiropractic (AVCA) and is the first Canadian to be certified as a Veterinary Pain Practitioner through the International Veterinary Association of Pain Management. She is also an instructor for the Canadian Veterinary Acupuncture Association. She has volunteered as a trail veterinarian for many years on both the Iditarod and Yukon Quest sled dog races. Dr. Devall’s services include acupuncture, chiropractic and postural rehabilitation and low level therapeutic laser. Dr. Devall’s hours are Tuesday from 5pm-8pm and Wednesday from 8:45am to 12:45pm. We look forward to providing ongoing healthcare for your pet and hope to see you and your pet soon.